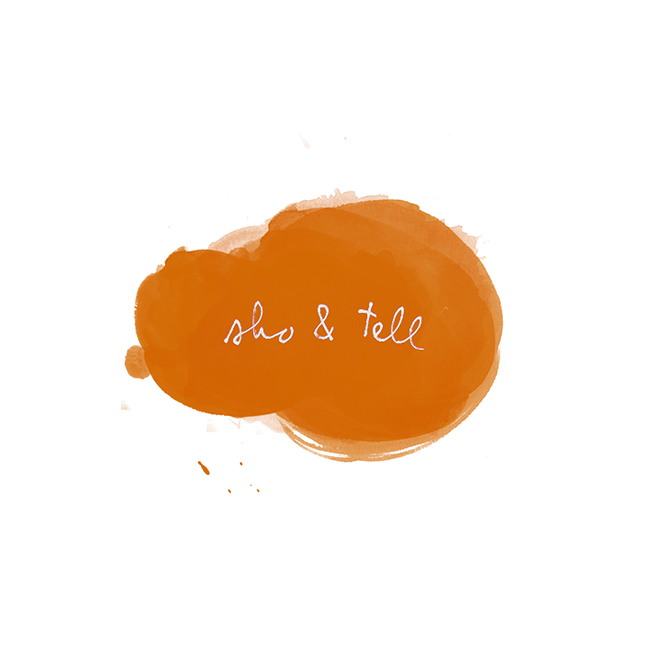 sho and tell: Tiny Forests & Watermelon Shoes. Noteworthy curiosities from a recent Etsy trawl: made-to-order watermelon shoes, an air plant housed in a blue teak birdcage, and a miniature white birch forest. Etsy never disappoints, does it? Wishing you a wonderful Thursday.